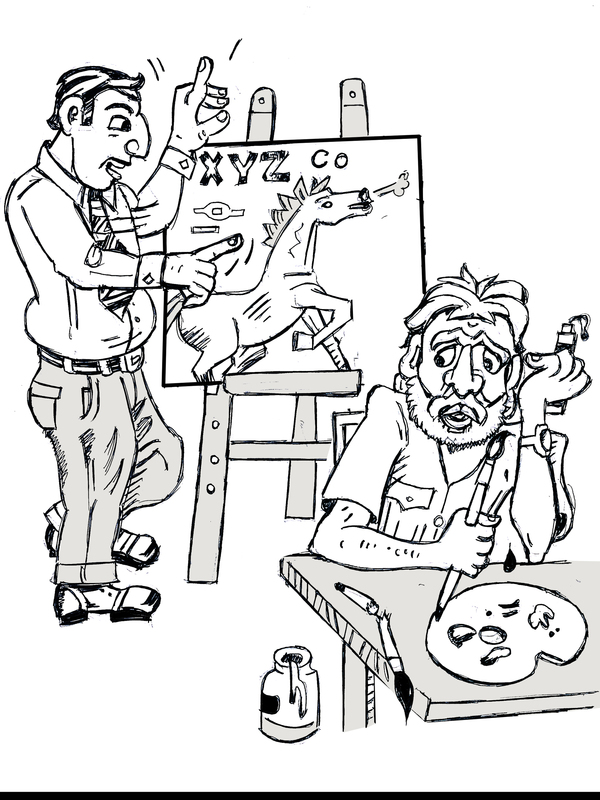 As a Chief Executive Officer, if you hire lions like Pablo Picasso or MF Hussain to create a corporate emblem for your company, would there be any point in getting a bunch of giraffe Vice Presidents and General Managers to meddle with his final work? Define a target and a budget, and let the agency have a free hand. 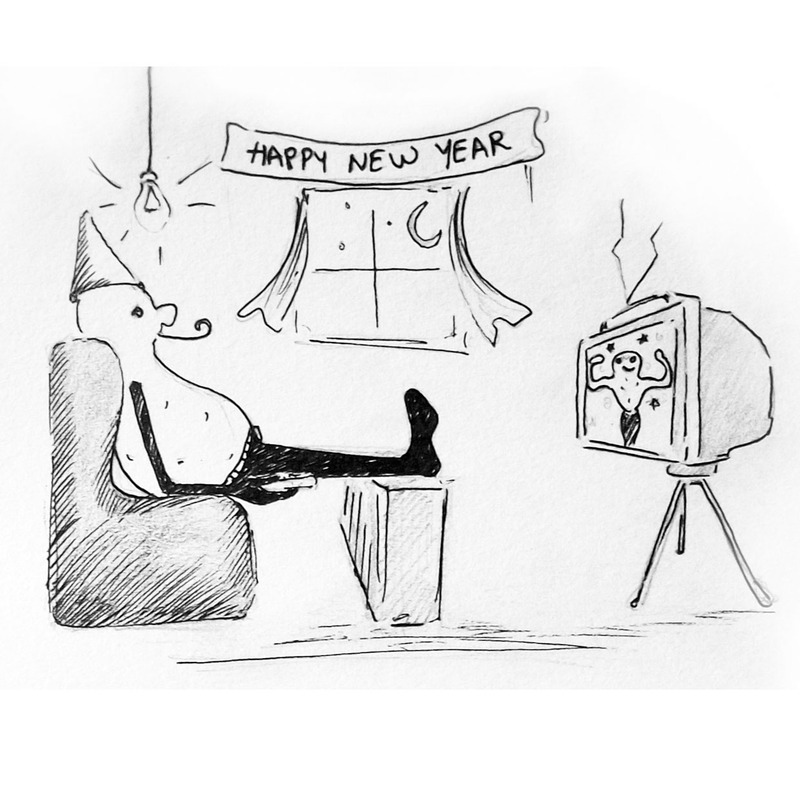 As a trainee cub, join an ad agency if you love irregular working hours, midnight escapades and hobnobbing with the hoi polloi of creative geniuses whose king (or, queen) size egos need to be managed at all times, with clients’ deadlines looming large over your work horizon. Depending on your skill set, you may gravitate towards copywriting, production, media planning, or client servicing. In all cases, creativity under pressure should be the motto of your life. Se fosse um diretor-geral, e contratasse um leão da estirpe do Pablo Picasso ou do Andy Warhol para criar a imagem da sua empresa, faria algum sentido ter uma manada de girafas vice-presidentes e quadros intermédios a meterem o bedelho no trabalho final dele? Defina um objetivo e um orçamento e deixe a agência fazer o seu trabalho à vontade. sob pressão será o seu lema de vida. One of the reasons for the persistent allure of Shakespeare’s works is obviously the depth as well as the range of human behaviour these capture. One can easily relate to such elements as greed, power, jealousy, suspicion, love and lust which form the undercurrent of all his characters. 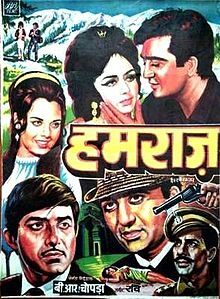 These are precisely the ingredients which producers, directors and script writers in Bollywood bank upon to whip up larger than life narratives, keeping the viewers enamoured and enthralled. If a movie is said to be either ‘inspired by’ or ‘adopted from’ a literary classic, the intellectual coves are left more than satisfied. 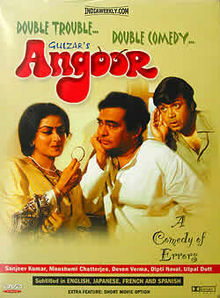 The critics could anyway pan the movie for its digressions from the original, but the common man is quite happy to have connected with a classic which he might otherwise never have the time, inclination or capacity of devouring in his saner moments. A dash of spicy item numbers further adds to the mass appeal of such a movie. The ‘Masala Quotient’ for the front benchers also improves drastically. It comes therefore as no surprise that Bollywood can boast of a number of screen adaptations of the Bard’s works. Here are a few which readily spring to one’s mind. The tale of two sets of twins has invariably left the audience in splits. When the cancer of distrust and suspicion spreads, disaster looms ahead. 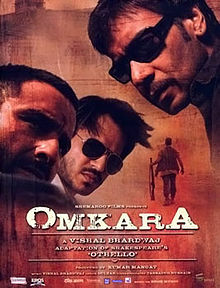 If ‘Hamraaz’ had a stage performance based on the travails of Othello, ‘Omkara’ brought home the anguish of the hero in a poignant manner. 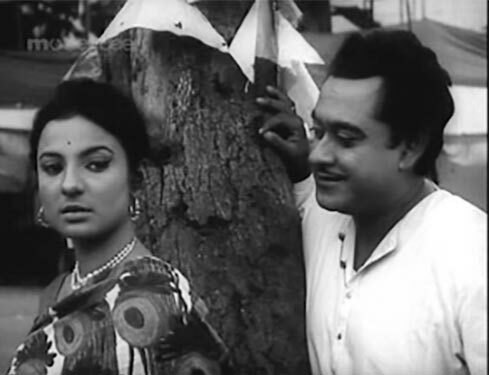 The tale of star-crossed lovers has been used by Bollywood in a number of its offerings. 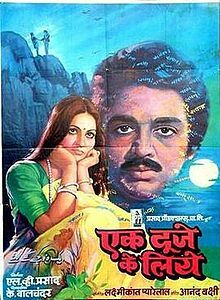 ‘Do Badan’, ‘Qayamat Se Qayamat Tak’, ‘Ek Duje Ke Liye’, ‘Goliyon Ki Leela – Raas Leela’ and ‘Ishaqzaade’ can be said to be based on the Bard’s eternal love classic. In tune with the changing times, the last two were rather graphic in their depiction of the heat of desire, an aberration which only made them stray even farther from the original theme. 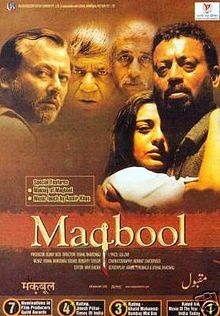 ‘Maqbool’ had finely etched performances by the likes of Tabu, Pankaj Kapur and Irrfan Khan. 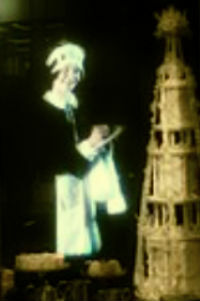 A dark offering against the backdrop of a Mafia gang, it left the viewer struck with its audacity and the departures from the original work. 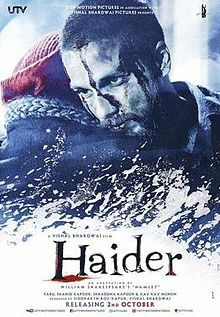 ‘Haider’ had all the elements of the original – intrigue, ambition, retribution and an amorous love affair to boot. ’10 ml Love’ came enchantingly close to the original, but did not have the depth of the original. Most of these movies had the necessary ingredients for commercial success – exotic locales, lavish sets and costumes, outlandish exaggeration and intense passion. Opposites co-existed in many of these movies. Comedy often walked hand in hand with tragedy, poetic language got intermeshed with coarse slang, and middle class morality and values were juxtaposed with unabashed display of physical desire. It would be too simplistic to say that the poet is merely a vestige of India’s colonial past. Much like Thomas Hardy, Jane Austen, P G Wodehouse, Agatha Christie and many others, the multi-layered characters etched out by him touch a chord somewhere deep within the psyche of Indian movie buffs of all hues, sizes and shapes. It is this mass appeal which makes the Bard a source of inspiration for many a scriptwriter in Bollywood. His works depict the essential traits of human beings and shall forever continue to regale movie goers all over the world. A place grows on us. It offers a comfort zone which we get used to. We might dislike the place for so many things. But when we are away for some time, the gravitational pull again comes into play. We start missing the place. Pondicherry is no exception to this general rule. While here, we might bemoan the lack of civic sense, the streets littered with garbage, the reckless driving on the roads and the absence of adequate parking space in the town area. But take us away for some time, and we start missing it somehow. We yearn to get back to the humidity and the heat of the place. What is so hot and happening about this quaint little town, perched on the Bay of Bengal, you may well ask. 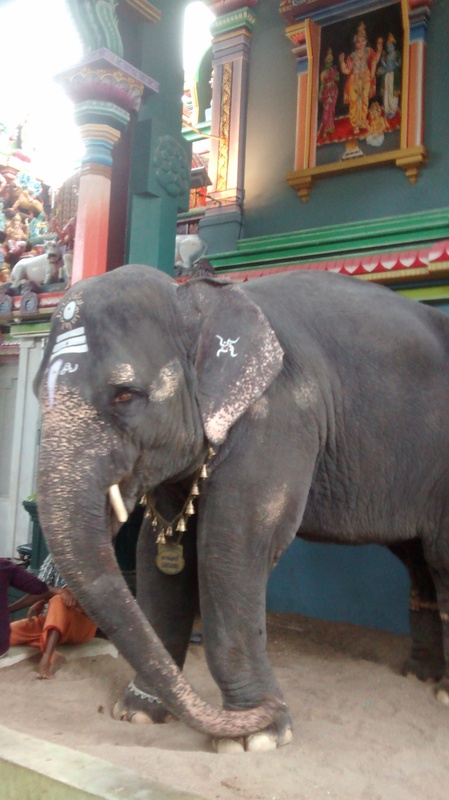 This is what makes Pondicherry so very special. Friends who are helpful. Friends who are there when you need them. Friends who have helped us make Pondicherry a home, far away from one’s roots. Friends who offer constructive criticism. One may not speak to them or see them for quite some time. But the underground cable connections remain in place. The restless waves of the Bay of Bengal somehow sweep away all that bothers one on any particular day. Watching an early morning sunrise is an uplifting experience. Mental peace reigns. 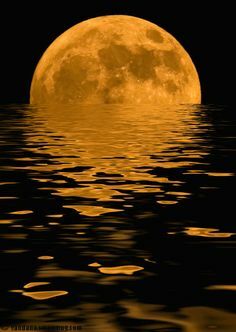 A unique experience is that of watching a golden-hued moon rising out of the horizon a day or so after any full moon day. As it slowly changes its colour from a pale yellow to a light blue and then to its customary bright silver, the shimmering waves below keep dancing in tandem. One simply marvels at the beauty of nature on offer in Pondicherry. For pseudo-literary buffs like me, it is a cerebral delight to attend book launches which happen at regular intervals. Perhaps inspired by the literary geniuses who made Pondicherry their abode in the not so distant past, authors of all hues and genres make it a point to include the place in their launch itinerary. 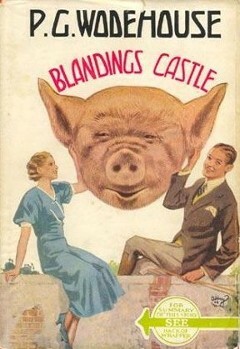 Home grown authors are never in short supply, ready to fling their latest works at an unsuspecting audience. Tamil, French and English books keep popping up at regular intervals. 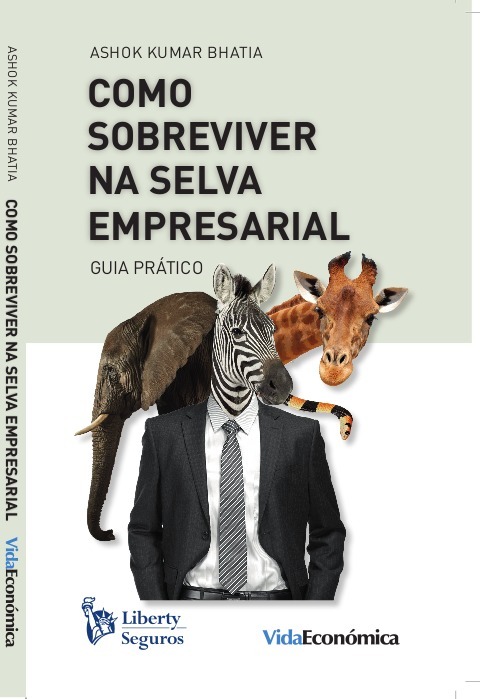 Even yours truly has gone ahead and published a book in Portugal, and is pretty happy about the fact that he is spared the trauma of having to read his own work in Portuguese, a language he does not understand himself! For a music-appreciating person like me, a flute recital by Hari Prasad Chaurasia, or a santoor recital by Shiv Kumar Sharma, is as uplifting and purifying as a vocal concert by Kalapini Komalini. Even though national celebrities happen to be in Pondicherry only once in a blue moon, the soft glow of inner happiness lingers on for many more years to come. Art galleries like Aurodhan and Tasmai keep the place alive and happening. Dance performances of all genres keep me hooked to the place. When it comes to theatre, institutions like Aadishakti add their own charm to the place. Auroville has eclectic performances scheduled almost every week. 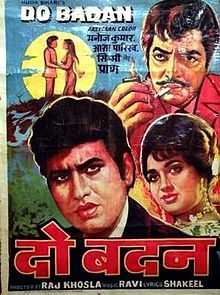 Screening of offbeat movies is a routine affair. Alliance Francaise also keeps organizing some exciting events. Workshops on masks, outfits teaching Salsa and Zumba, Baul performances, folk dances – you name it and Pondicherry has it! Talks of subject experts organized by the local chapter of Madras Management Association do stir up the manager within me, reigniting my entrepreneurial passion. Held once or twice a month, the talks are short, crisp and highly focused. Business strategies get discussed. Power dressing tips are offered. Management lessons from movies are put across. In short, lot of management wisdom gets shared by those who practice the art and science of management. For someone who is trying to understand how businesses can be run based on sound values and ethics, listening to some charismatic speakers steeped in Sri Aurobindo’s thoughts often leaves one gasping for more. The content may be incomprehensible to someone like me, a novice in the realm of spirituality, but there is a possibility that the quest may bring about some enlightenment in due course of time. The heartfulness program of Sri Ram Chandra Mission offers a simple way for the lay person to peep within. Brahma Kumaris happen to be very active, as do so many other outfits of the spiritual kind. It is fun to work with like-minded teams and create events like workshops and seminars which allow stressed out managers to explore the spiritual dimensions of management. This way, they get an opportunity to sharpen their skills. I get rewarded in return by minimizing my own Pumpkin Quotient. 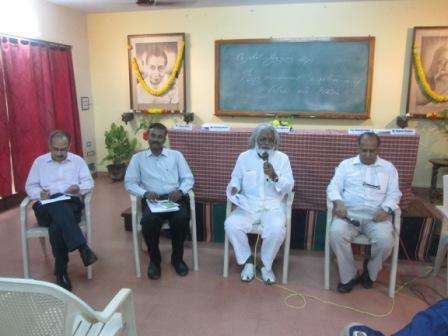 Frequent endeavours being made by such organizations as Sri Aurobindo Center for Advanced Research and Sri Aurobindo Foundation of Integral Management tend to increase the allure of Pondicherry. Frequent guest lectures at academic institutions in the region also add to the gravitational pull of the place. For the best North Indian food in town, the place you can head to is Roma’s Kitchen in Auroville. For the least greasy samosas in town: Madhu Sweets, Mission Street. For good tea (meaning not the milky tea we get to slurp otherwise): Sekar Snacks, a tiny joint right opposite Mithai Mandir. For greasy Punjabi dishes: Punjabi Dhaba off Mission Street. An eatery which transports you back to the ‘Life of Pi’ days: Indian Coffee House, Nehru Street. Howsoever oppressive the heat, a walk along the promenade leaves one feeling invigorated. To a young-at-heart senior citizen like me, Pondicherry offers a wide array of ‘pathies’ to choose from. As a follower of allopathy, one just needs to brave the crowded corridors of JIPMER, to be able to avail of world-class medical advice. For a focused attention on dental blues, Mahatma Gandhi Postgraduate Institute of Dental Sciences comes to the rescue. Eye-related issues get readily addressed at either the School of Perfect Eyesight or the Aravind Eye Hospital. For occasional forays into homeopathy, naturopathy, yoga and ayurveda, abundant choices are available. Acupuncture, acupressure and reflexology treatments are readily available. For spiritual healing, one just needs to walk in and meet a specialist. Perhaps a day would soon come when a national level institute of Integral Medicine comes up here. My physical form will then not have to get compartmentalized into organs and ‘pathies’, but a holistic view will get taken of me as a whole being! The upside of living in a small territory is that one could walk into any government office and meet smiling and helpful seniors. The problem gets heard. If it has merit, it also gets resolved as quickly as possible. The kind of aggressive driving we get to experience in Pondicherry makes us fit to be able to drive any kind of vehicle in any part of the world. 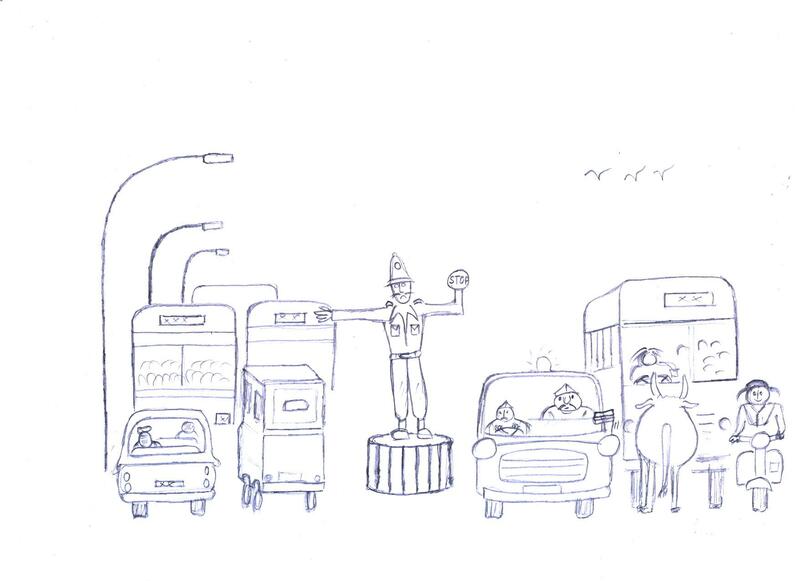 The dexterity required on the roads would make a circus stuntman squirm with shame. The kind of democracy on display on the roads could easily be packaged and marketed to train our wannabe politicians. It is a unique experience which makes one feel as if all those rushing about on the roads are ardent functionaries eager to play their part in the French Revolution, following the dictum of Liberty and Equality but sans Fraternity. If ever boredom threatens to kick in, a short picnic at Alambara Fort (on ECR, 40 kms towards Mahabalipuram) is my recipe. It has long stretches of shallow water one can wade through and a pristine beach yet unsullied by the ravages of tourism. A day’s trip to Gingee fort (60 kms, towards Tiruvannamalai) is another attraction. Other than the steep climb, we get to meet herds of our ancestors who are more interested in the bananas and eats we carry with us. The bliss of doing nothing! 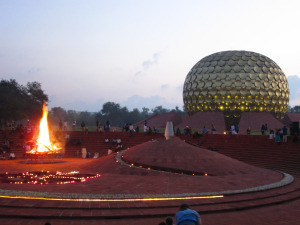 With its scenic promenade, picturesque locations, an old world French ambience, Sri Aurobindo Ashram and Auroville, Pondicherry offers the lay visitor a curious combination of hedonistic as well as spiritual opportunities. One could go on a spirited binge and enjoy an upliftment of a transient kind. Otherwise, one could soak in its spiritual glow and relish a bliss which lasts much longer. Often, when relatives call up to announce that they are planning to pounce on us, one of the most frequently asked questions is this: “What is there to do in Pondicherry?” When I say “Nothing”, they get disappointed. I then proceed to cheer them up by pointing out that this, the opportunity of doing nothing, is indeed the Unique Selling Proposition of the place. The soft power of Pondicherry is the reason I do not relish being a Non Resident Pondicherryite for an extended period of time! Much before the term ‘Super Star’ was coined, we had the inimitable K L Saigal. Here is a well researched post on the legendary work of this great artist. When it comes to romantic affairs, age is never a bar. One gets the courage to stand up to dominating sisters and obtrusive gardeners. Moss covered alleys get preferred over stony ones. Stiff collars get forgotten. The joy of providing nourishment to keep the body and soul of the beloved together reigns supreme.